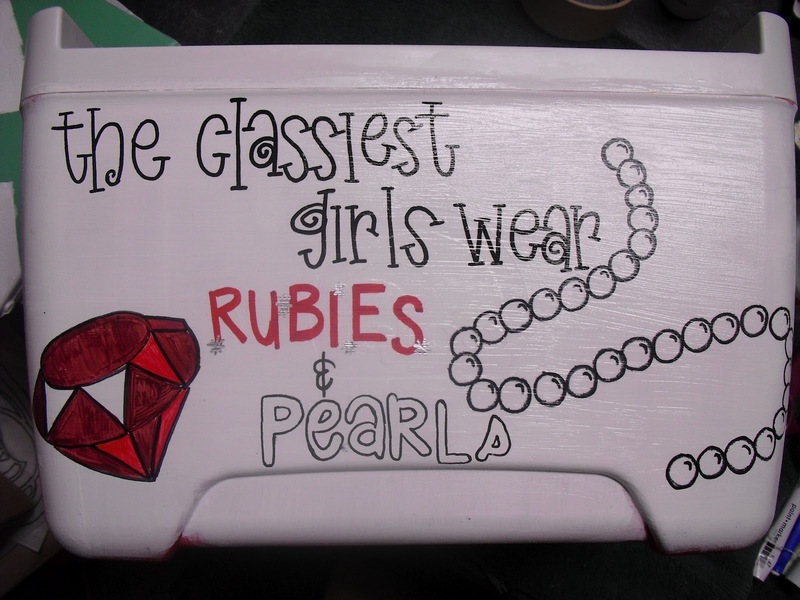 Custom painted coolers are a great personalized gift! They can be made for numerous occasions, horse races, sorority or fraternity formal, bachelorette parties, birthdays, pretty much anything you can think of! However, they can be very time consuming to make yourself with so many different steps involved. That’s where Coolers By Design comes in! Natalie & her team create customized coolers for any occasion. You pick the size & design and in 4 weeks you can have a custom cooler on your doorstep! You can choose from a variety of sizes including (but not limited to!) personal jugs, 9qt, 16qt, 28qt, 32qt and 42qt. Coolers By Design also offers a wide variety of customized products including corn hole sets, stools, tumblers, and picture frames. This is just a tiny sampling of all the products Coolers By Design has to offer! Check out the website for more details. 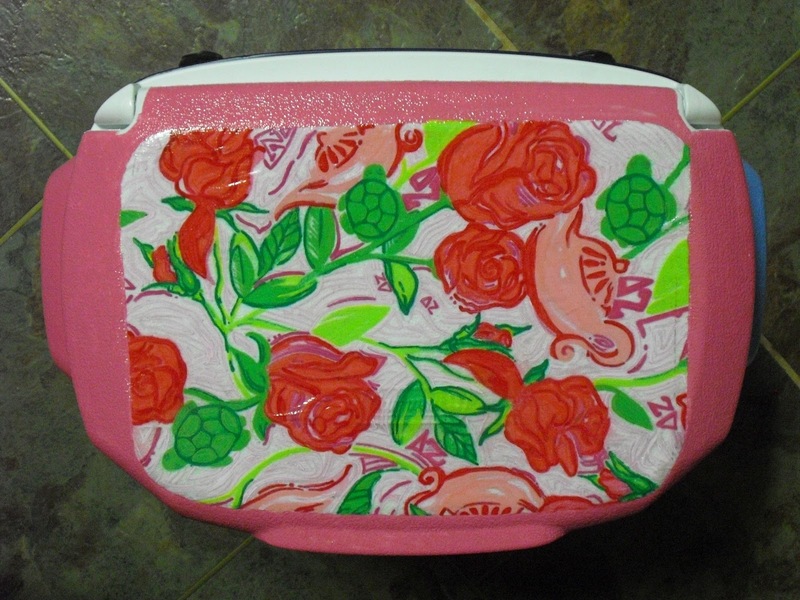 Natalie is the founder & owner of Coolers By Design. She gave me the inside scoop on Coolers By Design! Q: What inspired you to start Coolers by Design? A: I began painting in middle school and it quickly became my main passion. Once I entered college all of my sorority sisters started coming to me for canvases and small handmade goodies for little baskets, burthday gifts, etc. Word spread fast & other members of different chapters were asking me to do the same. Then, my main priority was the canvases and such. I was good friends with a bunch of fraternity men and one of them gave me a “tip” that one of their brothers wanted a cooler for his 21st then asked if I would be able to do it – obviously I did. I pulled an all nighter on my first cooler and loved every second of it. From there I began to see that girls just didn’t have the time to spend on coolers so I offered to do it for them. Q: Any advice for collegiate entrepreneurs? Q: What types of events do you make coolers for? A: Most of our coolers can be found at fraternity formals or bachelorette weekends. Although there are many other events our coolers have made apperances – we do have celebrity clients so if you look closely during certain concerts you can find our work. Due to contract agreements we are not allowed to disclose much info about these coolers. Q: What is your favorite product (other than a cooler) to make? A: Stools! All the way. They are so much fun and are such a personalized item – yet they are totally different from anything anybody will have. A: @LittleProblems is a very popular Twitter account. We have teamed up to create products for her followers to enjoy! Every sorority girl can relate to her tweets, but using anything without any author’s content can be devastating to the author. We just simply wanted to give the women the chance to show their love for their Big/Little and show that we support them. The line of products currently includes stadium cups, tanks, koozies and there is even a contest going on for 5 sororities to win sorority specific tanks. A: Owning my own business has been a dream of mine since I was little. Now that I finally have one up and running I am just so thankful for everyone that has helped build us up! This has opened so many doors for me and I have made connections I will never forget. The team and I love all of our customers and will do everything in our power to make their vision possible. 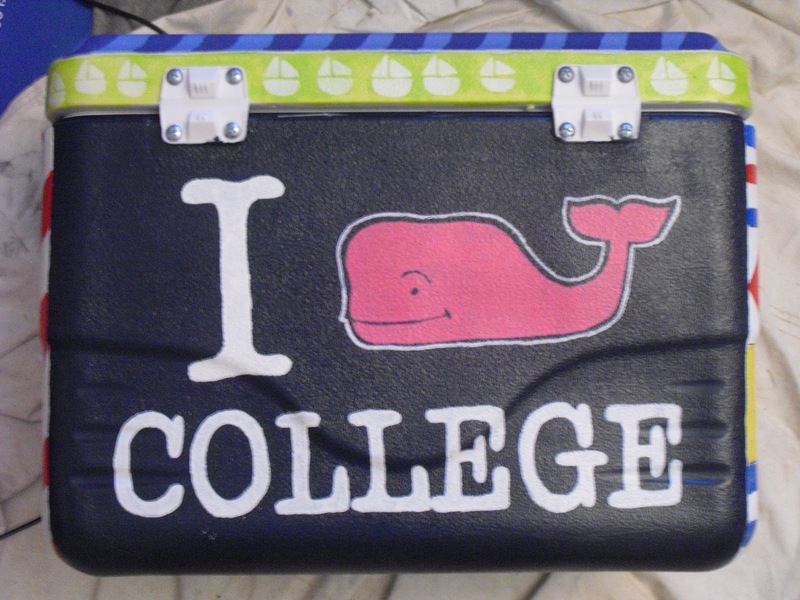 I’ve always wanted to paint a cooler, but I’m not sure I have the time or the art skills required! I love what Coolers By Design is all about! Thanks Natalie for your cooperation! 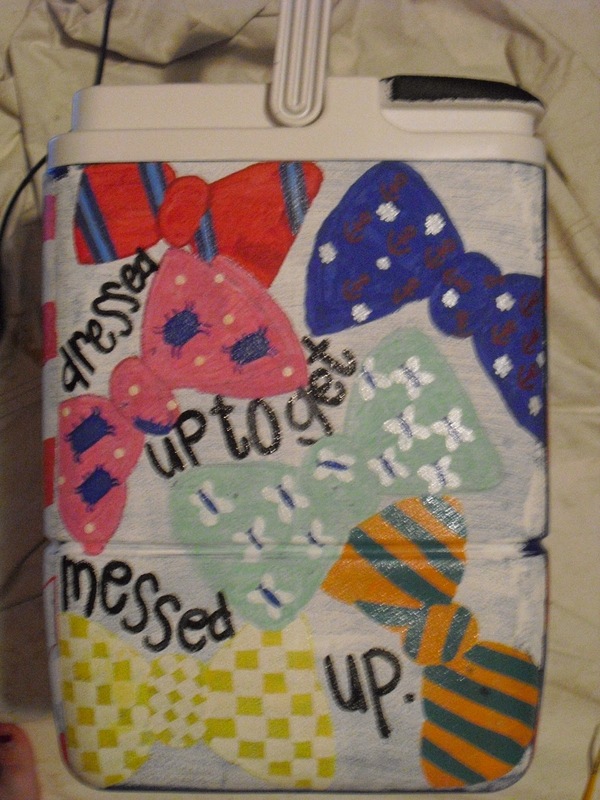 Have you ever painted a cooler? Or are going to order one from Coolers By Design? I would love to see it! Tweet me a picture @classycollegiat!